Here is an effective solution for all parents who feel frustrated and fed-up when children’s bedtime arrives. This book promotes a win-win situation which empowers children to actively plan and participate in their own bedtime routine. 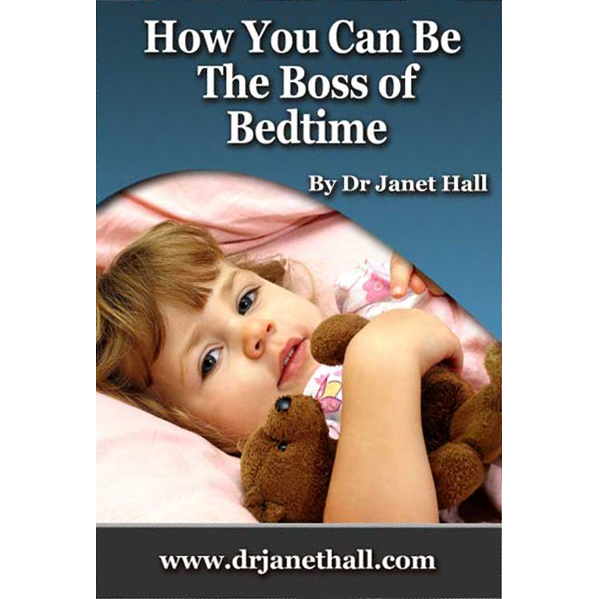 The first section of the book is designed for children to read or for it to be read to them; the second section provides parents with information on sleep behaviours and details success strategies which work wonders.